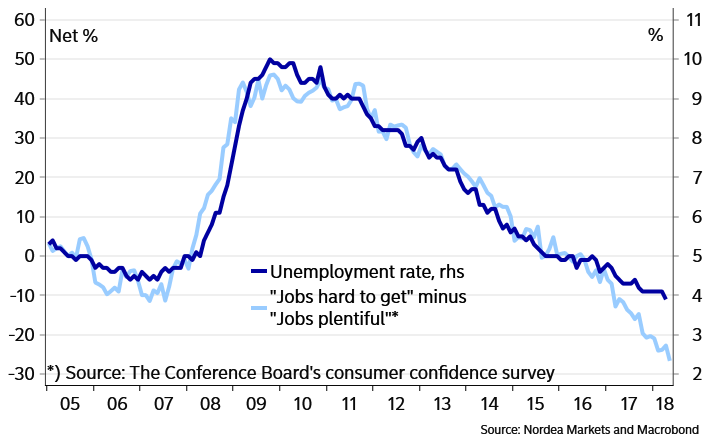 There are a few important reports on the U.S. economy worth mentioning this morning. 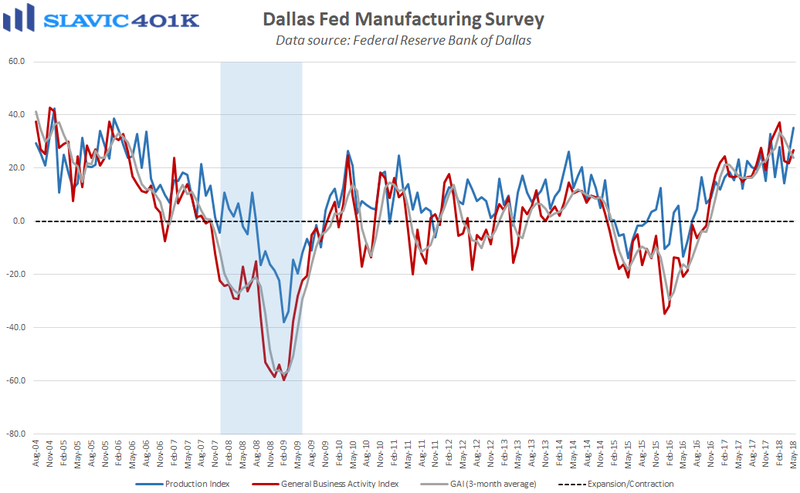 First, manufacturing activity in the southern region of the country expanded at a faster pace in May, according to a new report from the Federal Reserve Bank of Dallas (FRBD). Specifically, the 11th Fed district’s general business activity index rose from 21.8 to 26.8 this month, significantly better than expected and the largest monthly gain since December. Under the hood, production, capacity utilization, business growth, shipments, total employment, and hours worked all improved this month, while measures of new orders, capital expenditures, and wages/benefits deteriorated. 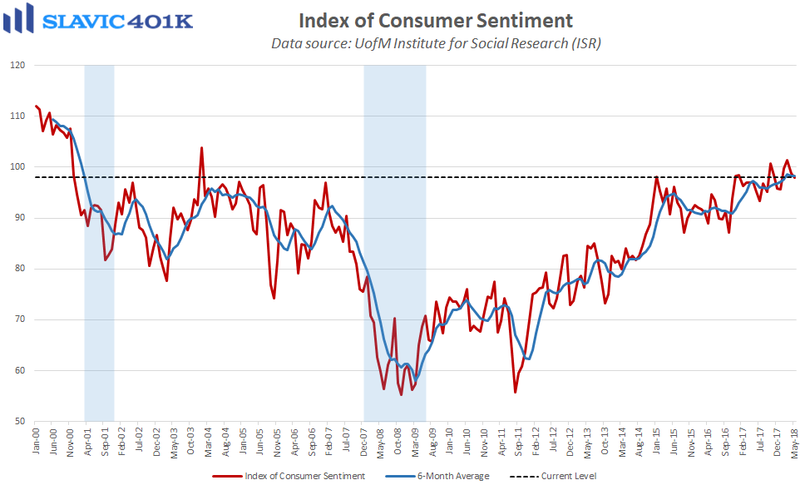 Forward-looking (six months ahead) activity gauges generally strengthened in May, although surveyed manufacturers’ complaints about tariffs and labor quality persisted.